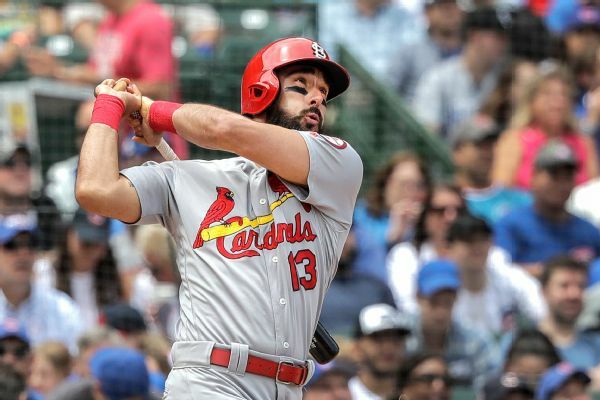 Back tightness is expected to keep St. Louis third baseman Matt Carpenter out of the lineup until Wednesday. 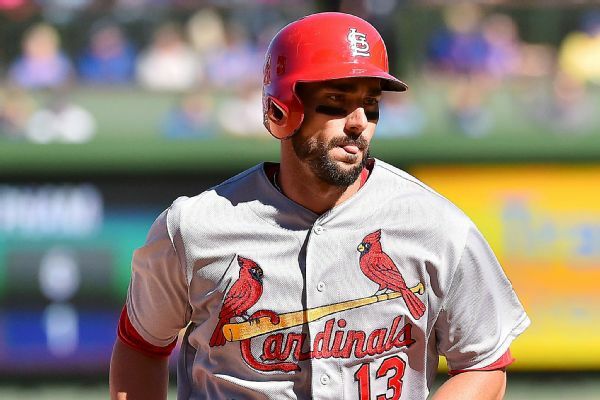 Cardinals first baseman Matt Carpenter was removed from Wednesday's game in the top of the fourth inning with a stomach issue. 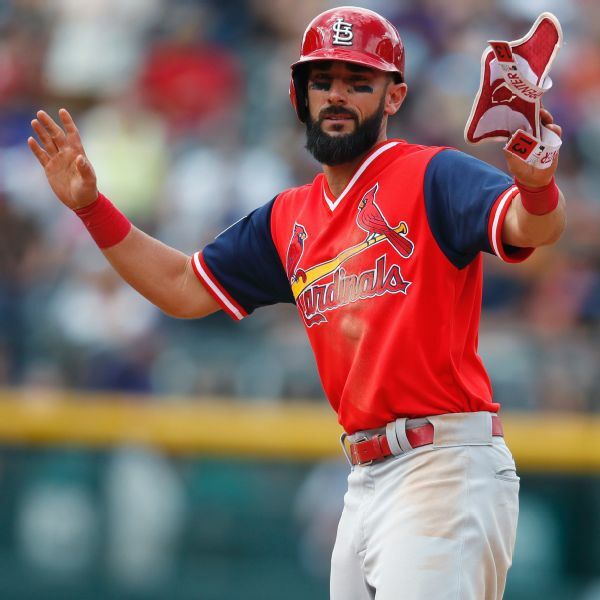 Matt Carpenter tied a Cardinals record held by Joe "Ducky" Medwick with four doubles against the Rockies on Sunday. 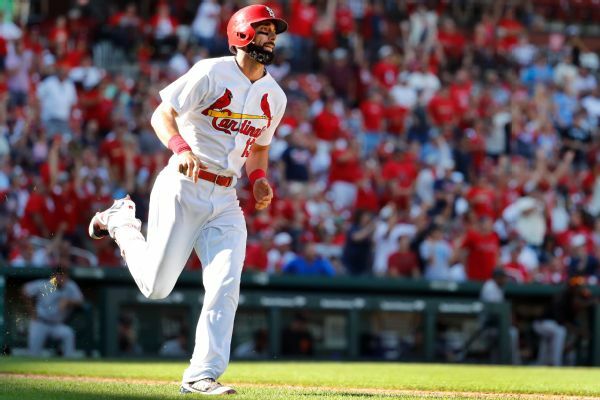 After the worst stretch of his career, Matt Carpenter found the recipe for success by trusting his process -- with some added spice. 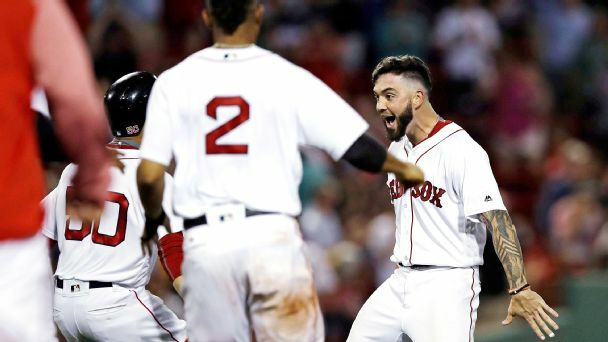 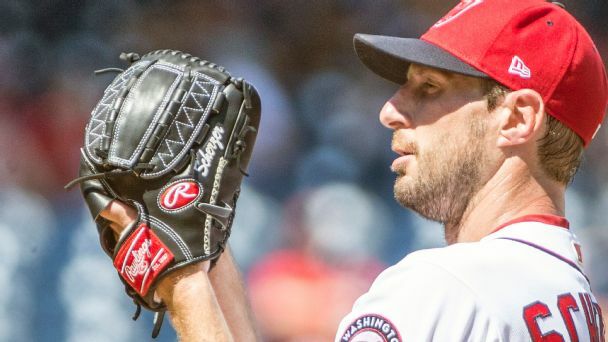 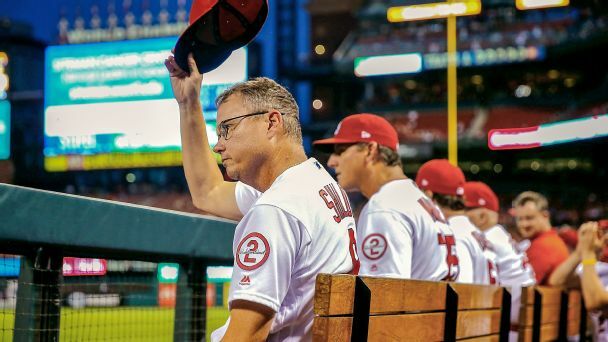 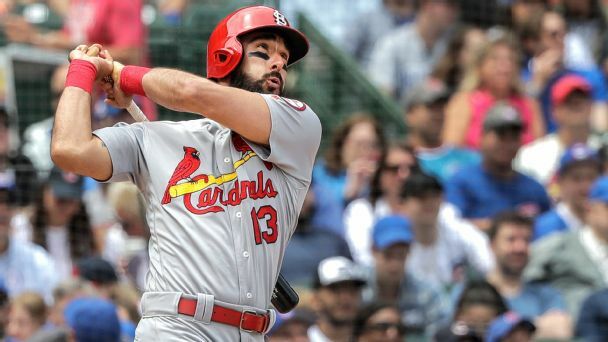 St. Louis slugger Matt Carpenter was hit on the right hand by a pitch from Washington pitcher Matt Grace in the seventh inning of the Cardinals' 4-2 win over the Nationals. 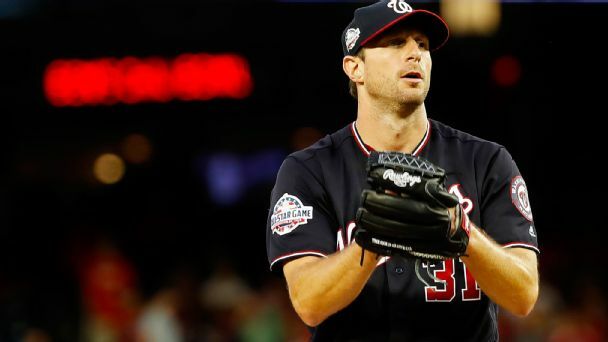 X-rays were negative.